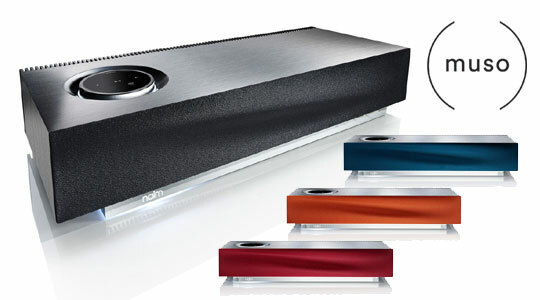 Naim Muso is the first wireless music system by Naim offers excellent sound quality in one package. The Naim Muso is equipped with 6 speakers driven by 450 watts of power that must be heard to believe. It’s connectivity includes Bluetooth, Upnp, Airplay and internet radio. This unit also offers digital inputs to easily integrate as a home theater sound bar and a set of analogue inputs. The Naim app works with both Android and Apple devices. The Naim app is simple and organized users can browse by artist, genre, album etc. The app can also control room modes, volume, light settings and playlist and set multi-room settings. Click here for other bluetooth and wireless speakers we carry.